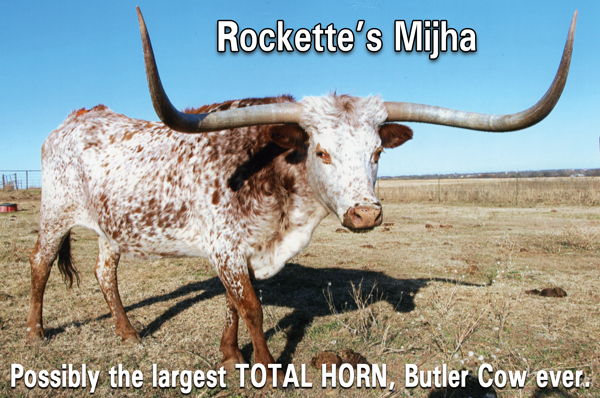 Rockette’s Mijha represents the core of my breeding program. She is the dam of the highest selling bull ever in the Butler Sale. She goes back to Delta Rockette, the highest money earning cow in the Butler registry, and then back to Graves 102, the most famous cow in the Butler family. 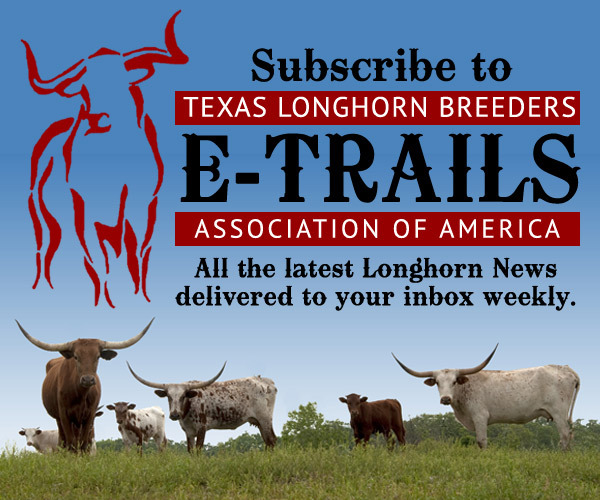 I would love to show you my herd and tell you more about the Butler Family of Texas Longhorn cattle. 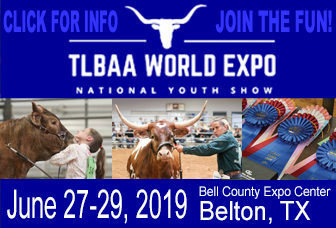 I have Registered Texas Longhorn Cattle for Sale at all times.